Star Diagnostic software Star C4 Xentry Diagnostics Software newly update to V2018.9.Latest SD Connect C4 software can support it in various functions for Benz including 1989 up to now Car, Bus, Truck, Sprint, Smart.Multi-language 2018.9 Xentry Diagnostics Software support programming offline and online without issue. It can do all electric system diagnostic except flash code. Reading and erasing trouble code. You can save your live-data in operation. Do information consultation when in trouble. 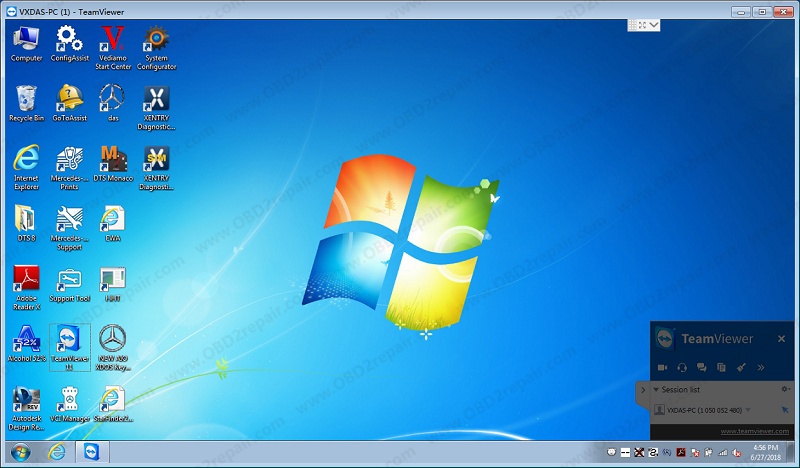 HHT-WIN can not work on WIN7 and not supported by Post-2015.12 software. Mercedes bus diagnosis & programming can be done via DAS only, NOT Xentry.